Honey stop the car!! Lakefront living at it's finest. 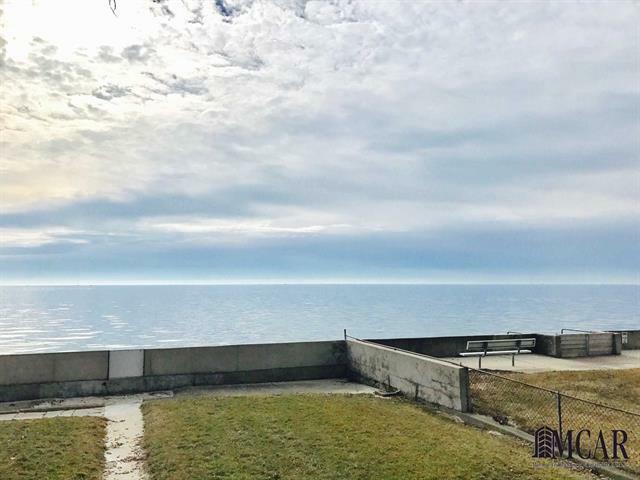 Sit on your large rear deck and enjoy the spectacular views of Lake Erie. The home features a super sized livingroom with a gorgeous stone gas fireplace for those chilly winter nights. Loads of windows to enjoy your gorgeous view. 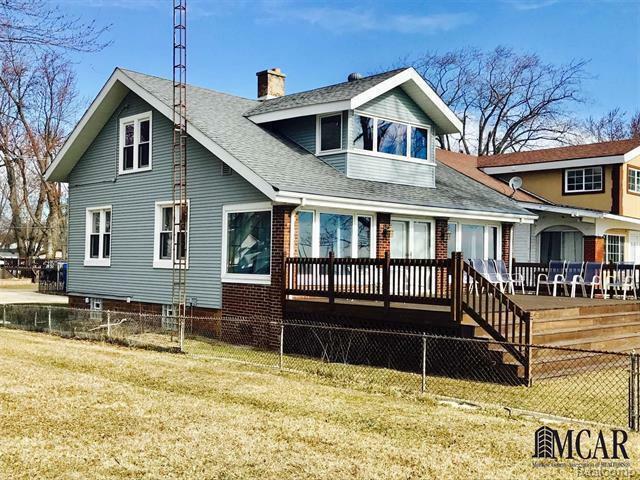 The home has had many updates including: windows, seamless siding, electrical, new furnace and hot water heater. The home adjoins a park which makes your lot appear larger. 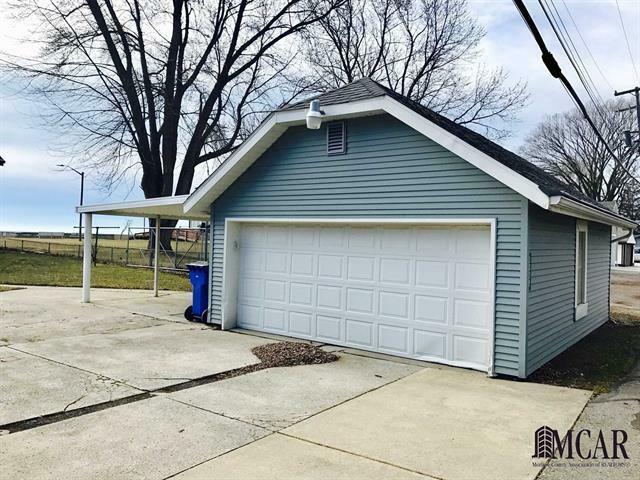 2 car detached garage with an additional car port. Basement has been waterproofed by Everdry. 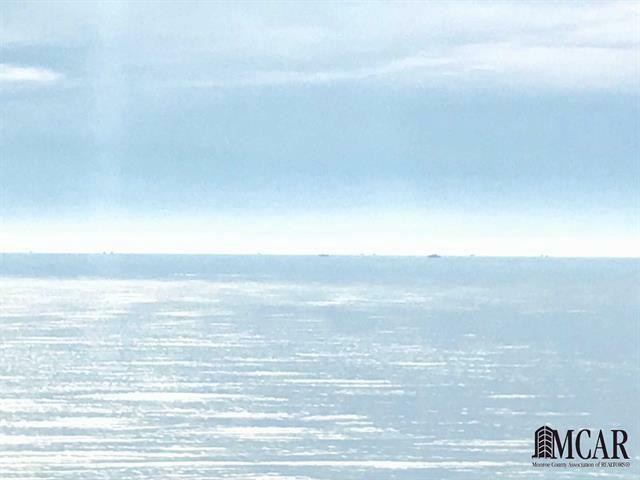 Hurry before you miss out on this fantastic waterfront opportunity!